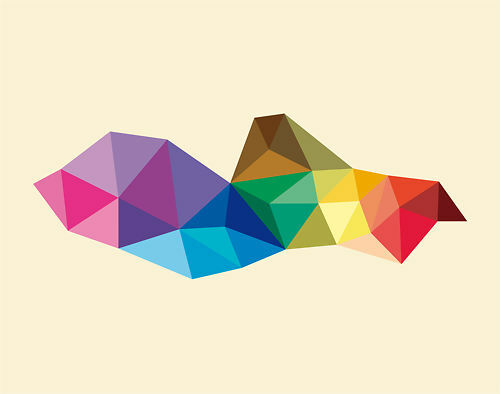 Susie is a visual artist who has created a successful business - Drunk on Water, creating bright, bold, colourful geometric artworks. 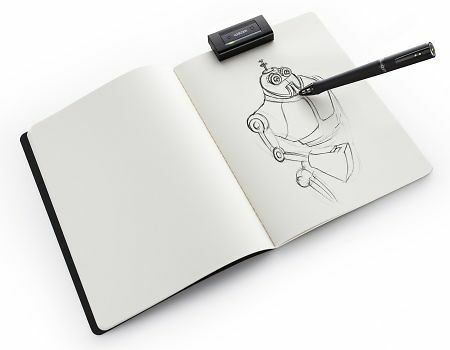 I Want a Wacom Inkling! I have a slight inkling* this new product will be popular!